My favorite part of an award show is the fashion, of course. I just love to watch the red carpet arrivals. 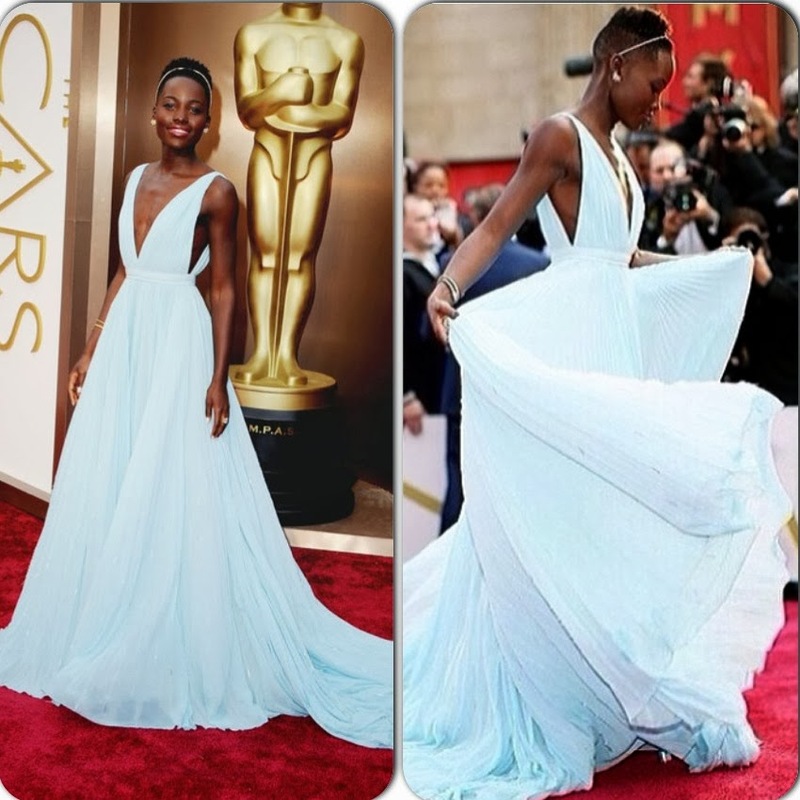 It is no surprise that 2 of my favorites for best dressed wore Dior. I absolutely love Dior! You can often find trends of the season on the red carpet. These can be translated into everyday pieces. Kristin Chenoweth in Cavalli and Jennifer Garner in Oscar de la Renta. 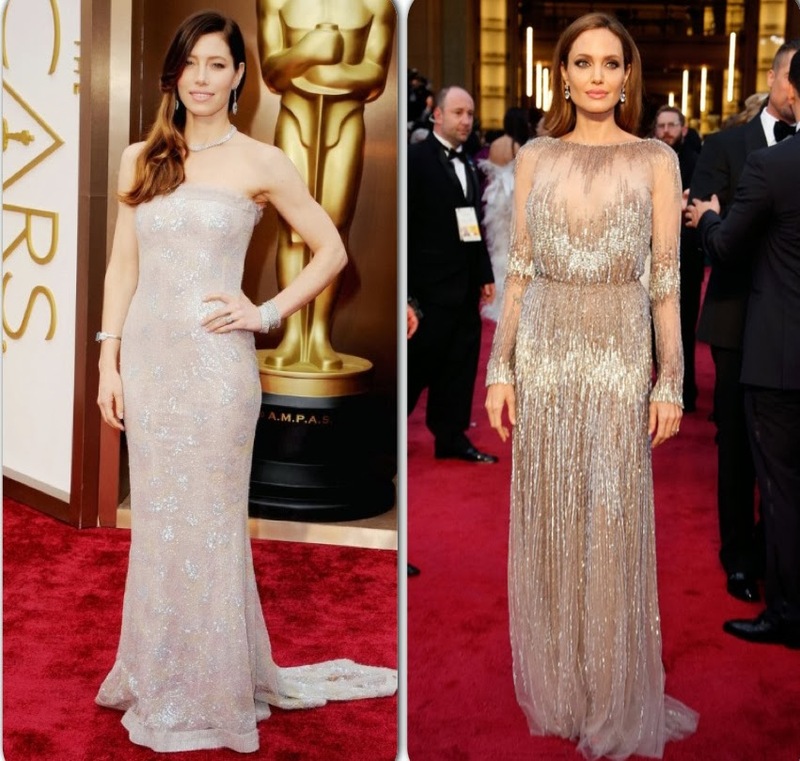 Jessica Biel in Chanel and Angelina Jolie in Elie Saab. Anna Kendrick in J Mendel and Margot Robbie in Saint Laurent by Heidi Slimane. Who were your faves on the red carpet? Thank you for reading my blog. Your comments make my day!! I totally agree with your top 2 favs!